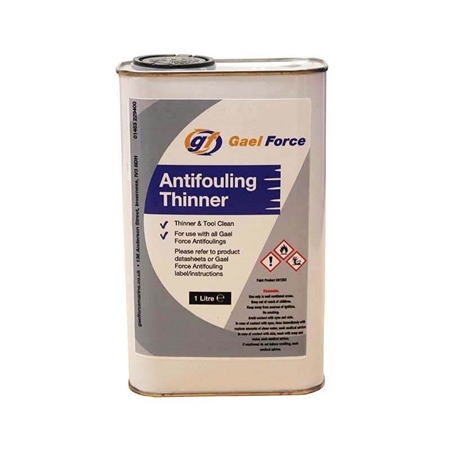 Thinner and tool cleaner for use with all Gael Force Antifoulings. May be used to thin up to 10% of Antifouling. Sold individually.